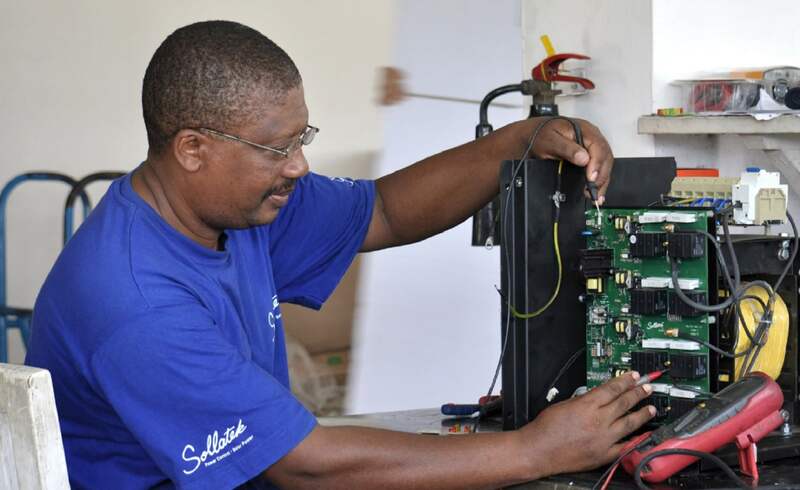 Sollatek is 100% Kenyan owned and managed, and has been operational in East Africa for over 30 years. 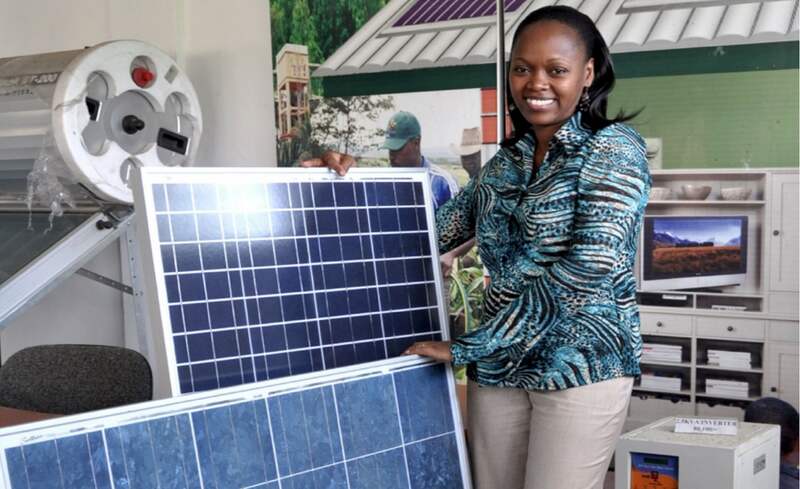 During this time the market for solar products has changed significantly and with their experience and local knowledge Sollatek is well positioned to help the estimated 29 million individuals in Kenya who are currently 'off-grid' gain access to clean, reliable energy. 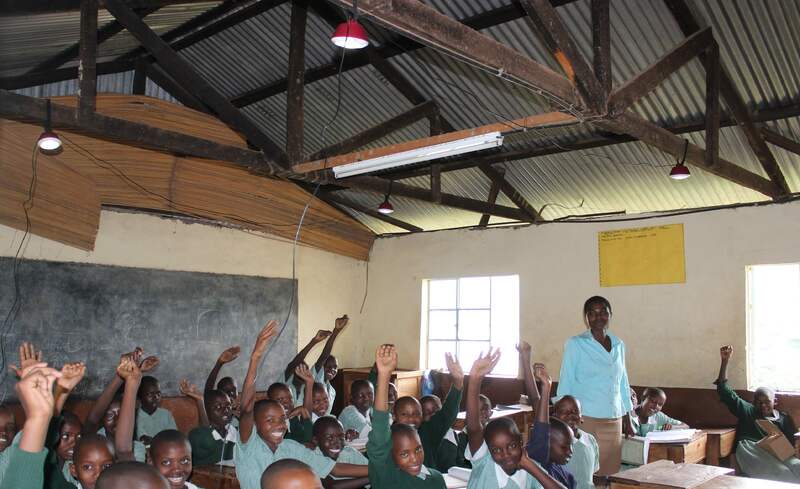 Over the last 8 years Sollatek has sold over 800,000 solar lanterns and solar home systems (SHS). 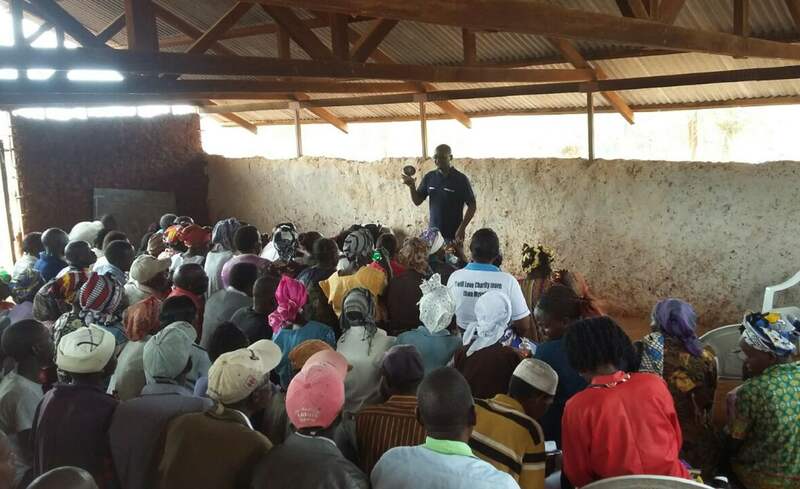 Every £300 invested will allow Sollatek to make a solar home system available to a family in rural Kenya that would otherwise be out of their financial reach. These systems are typically repaid over an 18 to 24 month period after which the family owns the system outright and can continue to enjoy the benefits of the clean energy produced. The funds raised under this campaign will be used to purchase larger, UK-manufactured 30W and 40W solar home systems, which are PAYGO enabled and can be used for running applications such as TVs, computers, fans, radios as well as lights and phone charging. 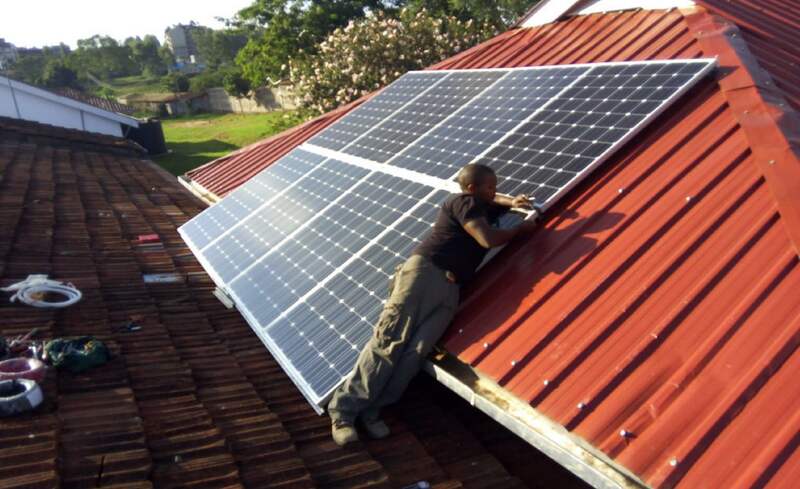 All solar home systems purchased and distributed by Sollatek go through rigorous in-house testing and are also subject to Kenyan Bureau of Standards (KEBS) import testing. Each system contains a patented “Smart Energy Management” system to ensure the system prioritises energy use, optimises for different weather conditions, and maximises battery life resulting in better performance of system and appliances. Sollatek have found that 10-15% of their clients also utilise the systems to run a business out of their homes. 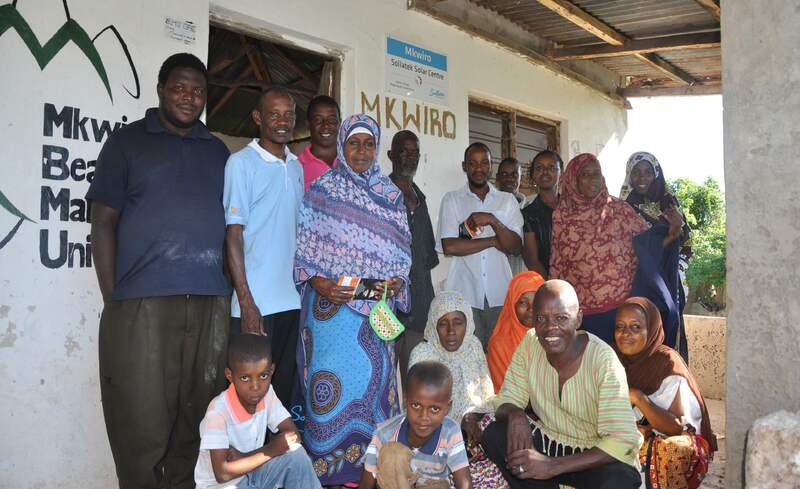 Sollatek aims to raise £65,000 of investment, enabling them to purchase, distribute & install 325 units to help 1,625 individuals in Kenya. The money raised will also be used for training of staff and allows Sollatek to offer a comprehensive warranty on all systems. Solar home systems & lanterns have been shown to have a significant impact on customers' lives and the environment. To date, Sollatek has sold more than 800,000 systems & lanterns across East Africa, and has impacted the lives of around 4 million people.